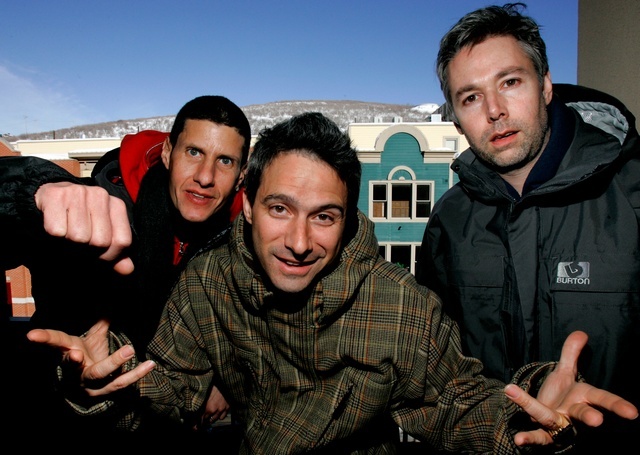 Beastie Boys are back for 2011! I know it's weird and confusing, but at least we can say unequivocally that Hot Sauce Committee Part 2 is coming out on time, which is more than I can say about Part 1, and really is all that matters in the end.” says Adam “MCA” Yauch. “We just kept working and working on various sequences for part 2, and after a year and half of spending days on end in the sequencing room trying out every possible combination, it finally became clear that this was the only way to make it work. Strange but true, the final sequence for Hot Sauce Committee Part 2 works best with all its songs replaced by the 16 tracks we originally had lined up in pretty much the same order we had them in for Hot Sauce Committee Part 1. So we've come full circle. Track list for the new album is available after the jump.